Bergamo hosts its 33rd annual jazz festival later this month with a series of events at the Teatro Donizetti and throughout the city. Bergamo Jazz 2011, under the artistic direction of Paolo Fresu, will feature a host of internationally acclaimed musicians in concert, as well as films and educational events for jazz enthusiasts. The former church of Mary Magdalene and the Teatro Sociale will be used as venues and there will be three evenings dedicated to jazz in the elegant setting of Teatro Donizetti in Via Sentierone in the Città Bassa (lower town) between March 18 and 20. 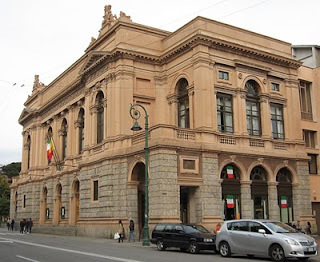 The Teatro Donizetti was built near the end of the 18th century but was remodelled at the end of the 19th century and renamed in honour of composer Gaetano Donizetti, who was born in Bergamo in 1797. After a brilliant career during which he composed some of the greatest lyrical operas of all time, Donizetti returned to spend his last days in his native city. His tomb is in the church of Santa Maria Maggiore in the Città Alta (upper town). 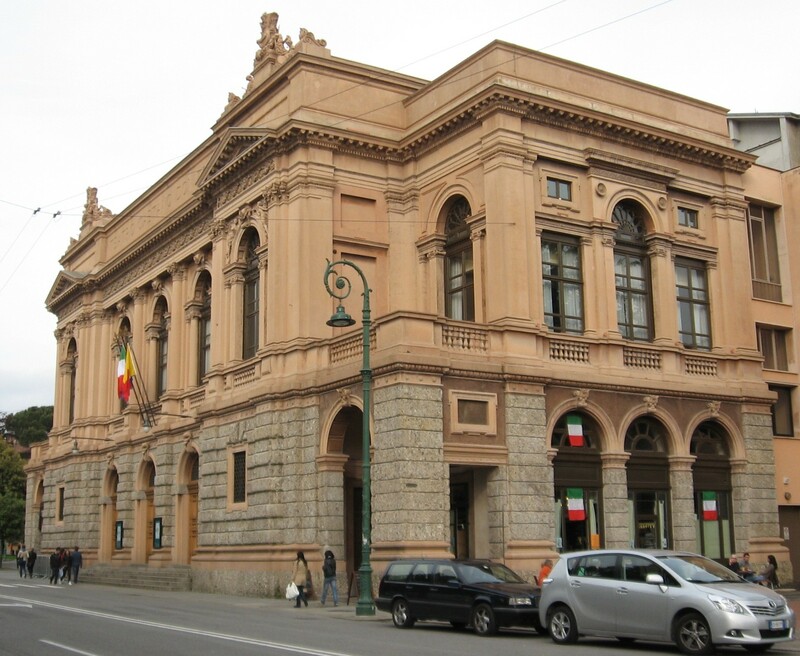 Although Teatro Donizetti is an internationally acclaimed opera house it now also stages symphony concerts, dance, jazz and the annual Brescia and Bergamo piano festival.